In anticipation of the April 4, 2017 Consolidated Election, updated information is available on the IASB website for all candidates and prospective candidates for school boards in Illinois. See the complete list of resources here. 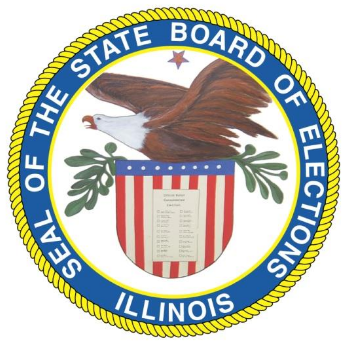 The page includes a list of important dates for candidates to observe, including the first day to circulate nominating petitions, which is today, September 20. Individuals first considering a run for school board are encouraged to read the “Candidate Considerations,” which summarizes the qualifications, position description, reasons for serving, and characteristics of effective school board members. Those past the decision-making stage are encouraged to read “Getting on, and staying on, the ballot,” by attorneys Scott F. Uhler and Gregory T. Smith. This piece, which also appears in the September/October issue of The Illinois School Board Journal, examines best practices and explores the pitfalls that a candidate can encounter in the nominating stage. calendar are on IASB's elections page. Several other IASB resources are available, providing a wealth of information for candidates, current board members, and those contemplating school board service.